Create your own unlimited stir fry at HuHot Mongolian Grill in Ashwaubenon. Go all out! 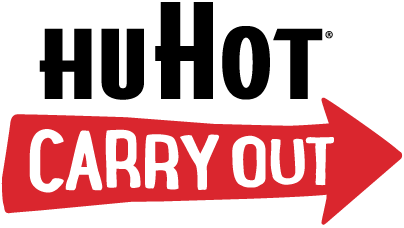 Become a HuHot Rewards Member!